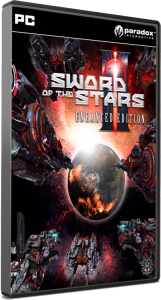 When it was first released in 2006, Sword of the Stars included four playable factions, including Sol Force, the future empire of the Human race, as well as the Tarkasian Empire, the Hiver Imperium, and the Liir. 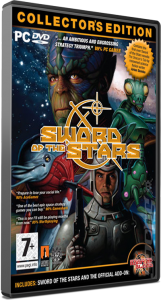 Since then the universe has expanded over the course of nearly a dozen game releases (and a military science fiction novel) to include seven powerful Races that control major interstellar empires, as well as several less powerful Independent Races, a few Elder Races, quite a few mysterious and powerful Grand Menaces, and even a multi-level science fiction dungeon called The Pit. 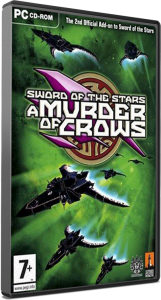 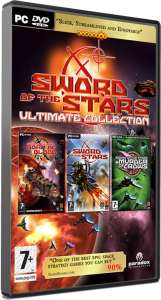 Sword of the Stars and its three expansions, released from 2006-2009, are now known as SotS Prime by the player base. 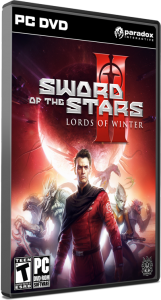 Sword of the Stars 2: Lords of Winter and its expansion, End of Flesh, are currently sold as Sword of the Stars 2: the Enhanced Edition by Paradox Interactive. 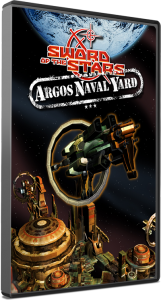 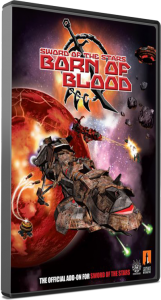 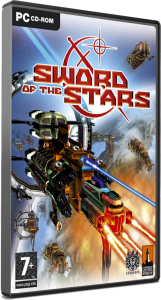 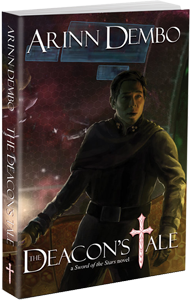 Sword of the Stars: The Pit was the first self-published title from Kerberos, first released on Gamer’s Gate on February 21, 2013. 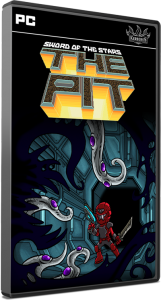 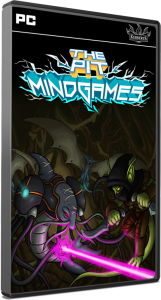 The Pit is a science fiction roguelike set in an underground research facility, and the title’s first expansion, Mind Games, was released on July 3, 2013. 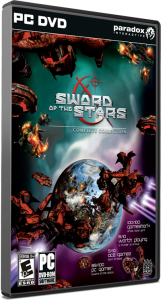 Sword of the Stars: Ground Pounders will allow new players and faithful fans to explore a new dimension of the SotSverse, and play out the ground-based combats of the Hiver War era, from 2408-2436.